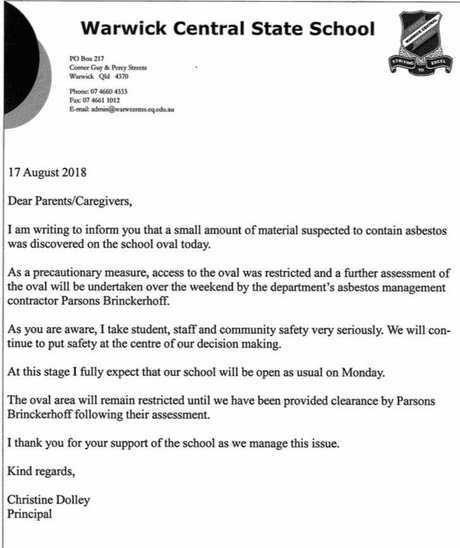 SEVEN pieces of assumed asbestos containing material have so far been identified on the sporting oval of Warwick Central State School. 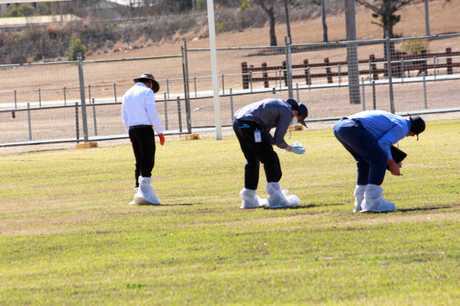 On Friday, Workplace Health and Safety Queensland Asbestos Unit inspectors and Southern Downs Regional Council environmental health officers assessed the school sportsground and Collegians JRL football fields after WHSQ was informed the same supplier delivered soil to both sites. Small amounts of suspected asbestos containing material were found on the playing surface at both fields. Six "very small pieces" were located on the surface of the football field and seven were found at the school, a WHSQ spokesman said. 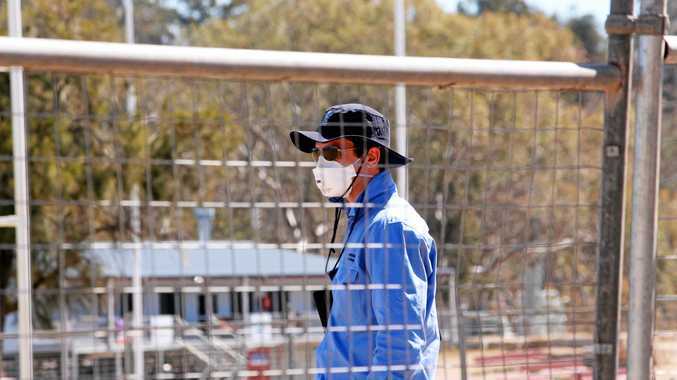 Concern has rippled through the Southern Downs community, with thousands of children and players now assumed to have been at risk of possible exposure to asbestos as far back as December this year. "My daughter has played on that field," Tony Webber said. "It is a scary thought because we all know what asbestos does later in life. It is not good at all." When inhaled, airborne asbestos fibres have a known link to serious diseases including asbestosis, lung cancer and mesothelioma. But WHSQ and the Department of Education are asking parents and residents not to be alarmed at this stage. "It is important to note that there were no free asbestos fibre bundles visible in any soil sample," a WHSQ spokesman said. "The pieces of asbestos material were bonded, and could not be crumbled, pulverised or reduced to powder by hand pressure. "This coupled with the very minor amounts seen at the fields means the likelihood of usage of the fields having caused airborne asbestos fibres in concentrations greater that the environmental background or the workplace exposure standard for asbestos is negligible." Further testing of the material and soil will be analysed over the weekend to confirm if asbestos is present. "This incident is being managed in accordance with the Asbestos Management Plan for Departmental Facilities," a DET spokesman said. At this stage it is unclear what will be required to remove the asbestos and how long both sites will remain quarantined. A DET spokesman said school was expected to go ahead next week. WCSS principal Christine Dolley notified parents and families about the contamination by email and text message last night. "As you are aware, I take student, staff and community safety very seriously. 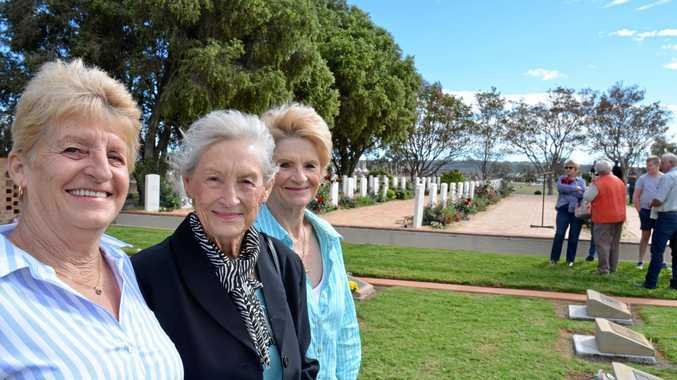 We will continue to put safety at the centre of our decision making," Mrs Dolley wrote. The Daily News is seeking information from multiple agencies regarding how long the school's oval has been contaminated.